Mumia’s former lawyer Rachel Wolkenstein gives clarity to new events in Mumia Abu-Jamal’s case, whereby Mumia has been granted appeal rights. 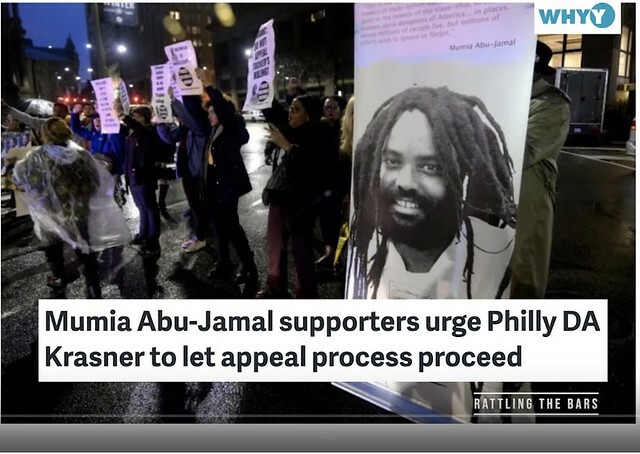 Mumia’s lawyers argued that Supreme Court Justice Ronald Castille should not have presided over Abu-Jamal’s appeals because of a conflict of interest. Castille was formerly Philadelphia’s district attorney whose office fought to keep the activist behind bars. The thick manila envelope also contained letters from Tadashi Seto, the International Labor Solidarity Committeeof Doro-Chiba, the Japanese rail workers’ union; Edwin R Ferris, International Secretary-Treasurer of International Longshore & Warehouse Union; and other labor statements in support of Abu-Jamal’s quest for freedom after 37 years in prison for a crime he didn’t commit. Articles copyright 1995-2019 Workers World. Verbatim copying and distribution of this entire article is permitted in any medium without royalty provided this notice is preserved. If Philadelphia District Attorney Larry Krasner can be believed, on Dec. 28 while he and his staff were reportedly searching for an office desk in a remote, nearly inaccessible, locked storeroom, they “found” six banker boxes containingfiles related to political prisoner Mumia Abu-Jamal’s case. That boxes of files on Abu-Jamal’s case were never accounted for in the DA’s database, and were then buried in a remote storage area under office furniture, is no surprise to Mumia’s supporters who feel there are ample grounds for his case to be blown wide open. Rachel Wolkenstein, former co-counsel for Mumia Abu-Jamal, discusses what the discovery of six new boxes of evidence means for Mumia’s case. Wolkenstein believes the boxes contain incriminating evidence against the police in his case. 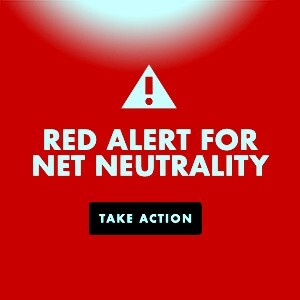 This entry was posted in Civil Rights, Crime and or Corruption, Human Rights, Justice or Injustice, Prisons, Racism and tagged Anthony Monteiro, Betsey Piette, Black Panthers, Joe Piette, Lee Camp, Mumia Abu-Jamal, Philadelphia, Rachel Wolkenstein, Updated. Bookmark the permalink.